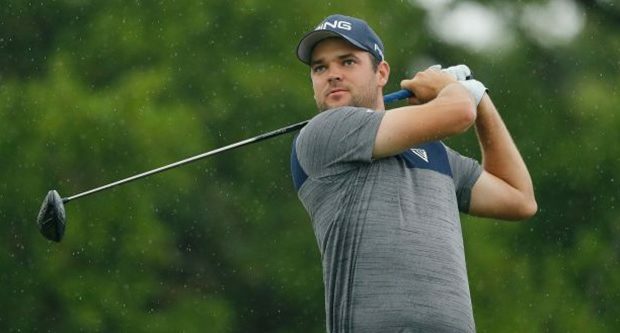 Corey Conners not only made his first PGA Tour victory, he also secured his ticket to the Masters Tournament. The Canadian handed a six-under par 66 to show a cumulative score of twenty-under, Sunday, beating American Charley Hoffman by two shots. Conners had a special final round, scoring four birdies in five holes, before committing four bogeys in a row. He then scored six birdies on the second nine. 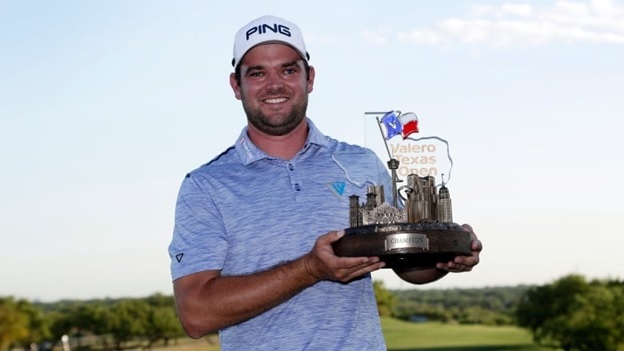 The 27-year-old was added to the Texas Valero Open on Monday and became the first qualified golfer at the beginning of the week to win a PGA tournament in nine years. “This fourth round was really special, I went through highs and lows, but I finished well, even if I do not really remember what happened in the last three holes. It’s pretty surreal, I do not think I really realize what I’ve accomplished,” Conners said. “My wife got an email this morning letting her know we could check in for our flight back home. I told her, ‘Aw, don’t check in yet. Maybe we can make other plans.’ Big change of plans. It was going to be an off week. I’m glad it won’t be.” he added. Conners will take part in a second Masters Tournament. Two of three top-3 golfers in Augusta last year did not finish in the top-10 this week. Rickie Fowler (69) finished the event in 17th position while Jordan Spieth (72) finished 30th. Meanwhile Ryan Moore completed the TPC San Antonio in 64 shots, one more than the record. Moore grabbed the third rung at 17-under. While Woo Kim, the winner of the 2017 PGA Players Championship, led the first three rounds of the tournament, but slipped to fourth place, tied with Brian Stuard (66), after bringing back an even-par 72. Moore, for his part, joined Conners at the top of the standings after a birdie at the 16th hole, but missed an opportunity to cut another shot to normal in the next hole. A few minutes later, Conners saved a normal before registering a birdie in the 16th. The last qualified golfer on Monday to win a PGA tournament was Arjun Atwal. The latter had savored the title in 2010 at the Wyndham Championship.